Diabetes is affecting the largest number of people of this century. The severity might not be as harmful as cancer, but the impact it makes on our food habits and lifestyles is adverse. Diabetes isn’t actually a disease, it is an irreversible damage caused to our body where we have no medicine to cure it completely, but we can only control within certain limits. This can be possible by following a healthy ‘diabetic diet’ for the rest of your life. Note: When we are talking about a cure for diabetes in the article, it is entirely related to type 2 diabetes. 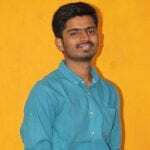 What is the need of a Diabetic Diet? Controlling our food habits may appear harder when you start to be on any particular diet, but by involving healthy ingredients in your diet, slowly you start enjoying the original beauty of the foods that are ultimately healthy. Do not get fooled by the initial tastes of any food as the fast foods are misleading us the same way. We have many nutritious, fat burning foods that are perfectly healthy. At the same time, there are many foods that are highly tasty and equally hazardous to our health. The choice is entirely within our brain. A Strict Diabetic Diet Plan? Now, it is going to be a relief for you to start a diet for a diabetes cure. The news is “You need not follow a diet of particular foods to control diabetes.” You just have to be on perfect timings of diet and consume little amounts of healthy foods without giving any chance for craving. List of suggestible foods for diabetics is also much familiar to everybody as people with diabetes are all around us. It is found that 1 in every 11 persons has diabetes. Take those recommended foods without fail and try to enjoy as much as you could. Practice to get along with the limited healthy foods. Here is an organized list of best foods for diabetics followed by a simple description about how each food for diabetics helps in its control. There are more than 30 profound foods that can take a major place in the diabetic diet. As you get the awareness of suitable foods for diabetics with time, you can easily identify which food cures diabetes and which doesn’t. Nuts are recommended for every age group people. They are the most recommended ingredients in the diabetic food list. The vitamin strength is enormous in nuts and grains. 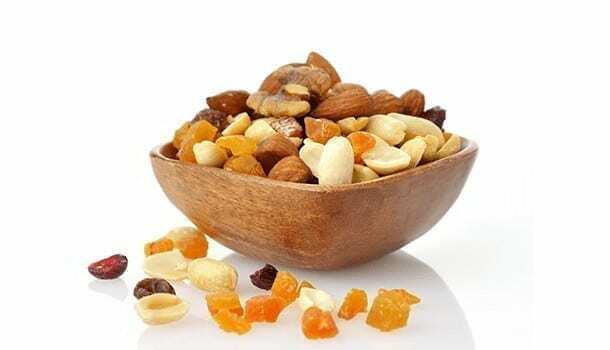 Vitamin E, fibers, unsaturated fats, L-arginine, omega-3 fats are the top constituents of nuts which are regularly recommended in the diabetic diet plan. Fish is the most loved food in the non-vegetarian category. Also, it is the best choice of food for diabetics better than any other non-veg food. Fish, as it has abundant proteins and minerals, it is highly preferred out of all the non-vegetarian items while seeking treatment for health ailments. 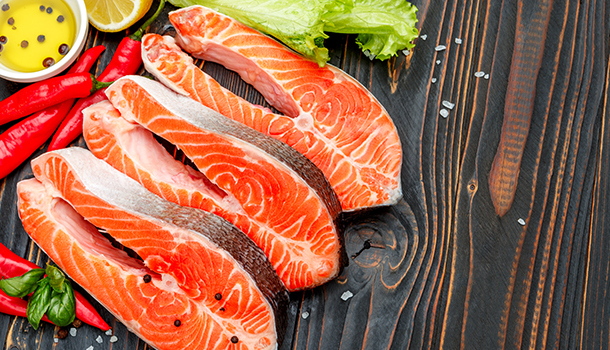 Fish could be termed as a strong cure for diabetes as it gives the best cure for fundamental causes of diabetes, inflammation and sudden weight gain due to unhealthy food habits. It is due to the useful fats present in fish, i.e. omega-3 fatty acids. Heart’s health is an interconnected issue in the health and nutrition world. Dark chocolate, known for its immense uses for blood health, is all set for its treatment for diabetes. The rich flavonoids and other antioxidants show the large impact on our health condition by flushing out toxins and also clearing excessive sugars in blood vessels. The biggest problem of food craving caused by diabetes is thoroughly resolved if you take dark chocolate in moderate amounts regularly. Dark chocolate makes us feel full and lessens the intake of any salty, fatty, or sweet foods. People believe there is a huge barrier separating them from tasty food if they have diabetes. Even our description regarding limited food habits reflects the same to some extent. It might be true for the reason we have to get the fats melted and improve blood health. But it will not be stopping us from enjoying the most organic recipes with vegetables we love. After fish, this is the best choice of food for diabetics which everybody can have without complaining about the lack of nutrients. Tomatoes, Eggplant, collard green, onions, zucchini, mushrooms, squash, and Sprouts of various pulses. Don’t hesitate to add spices like garlic, pepper, cayenne, etc. They give excellent detox and cleansing impact which is far better than any direct food. They also make a perfect combination with foods in the diabetic diet plan. Kale has a special place to mention in the diabetic food list. Green leafy vegetables give high vitamin C and A, which are useful for improving the immune strength of the body. Make salads with green veggies and sprouts regularly to calm your cravings. They work for enhancing metabolism with excellent detox effect. Dairy products are known to improve insulin production. Milk, cheese, yogurt contain calcium, protein, and vitamins in abundance. Milk, as it is beneficial for every person on the earth, it is equally important in a diabetic diet plan. Bone strength and teeth health are enhanced enormously by dairy products. This is useful in diabetic perspective as we can observe some damages on bones and teeth because of high blood sugar. After oats, Quinoa has started its trend in South Asia these days for a diabetic diet. It is due to the richest content of proteins and the unique composition of all the amino acids that are needed to be provided from only food. Quinoa also contains ample amount of fibers required for healthy digestion, sugar level control in blood. Amino acids not only develop the nutrition but also help in producing the nutrients to convert cholesterol into energy, which is the high-point to be noted about them. Healthy amounts of insulin production are the primary indication of diabetes-free condition. Cinnamon does this job effectively with its nutrition. Chromium in cinnamon improves this insulin production. Also, it reduces insulin resistance in the body by regulating hormonal secretion. 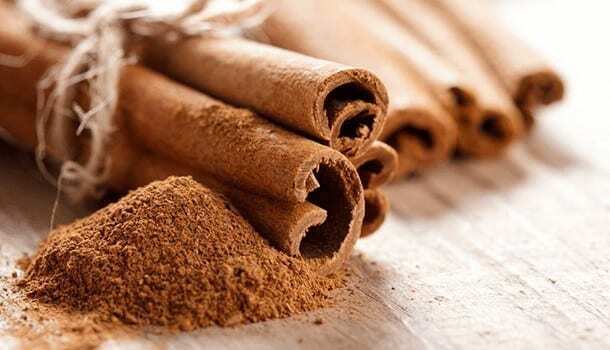 Not just for a diabetes cure, cinnamon reduces inflammation too. With these factors, heart’s health is protected in all terms. 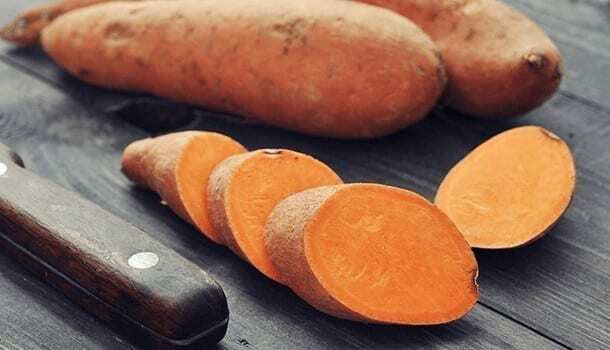 Sweet potato is a misnomer for an outsider of nutritional awareness because its sweetness is safe for our health in all aspects. In diabetic food list, sweet potato stands first out of all. It can control blood sugar levels within optimal limits. Olive oil is widely applicable in many healthy diets. The monounsaturated fats in olive oil prevent cell damage and promote regeneration of new cells in the body. The presence of these healthy fats also reduces belly fat and inflammation in blood cells. 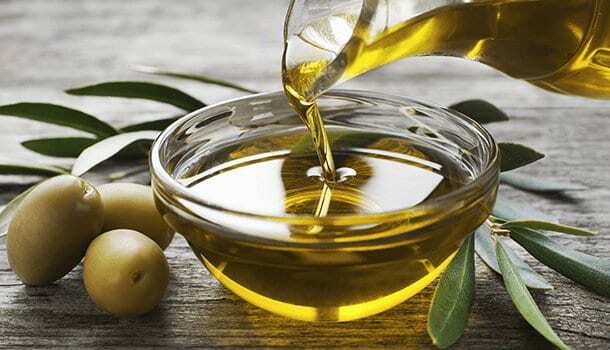 Using olive oil in foods can bring your blood sugar to normal condition. It is one of the best foods for diabetics out of many food ingredients. Use of turmeric would be very familiar to you if you are from Indian subcontinent region. It has been widely used in almost every dish made in this area from ancient times. There is such importance to be placed in that remarkable position in cooking. Usage of turmeric enables us to have as many as calories we would love to eat. It is because turmeric has powerful fat burning properties. Turmeric benefits in metabolism are thoroughly needed for this generation. There are many parallel benefits with turmeric which indirectly control the symptoms of diabetes. Curcumin in turmeric can defeat cancerous cells, fat cells, and inflammatory activities too. Obesity, blood sugar, and cholesterol are the obvious health benefits of turmeric. Oats have become biggest rescue for diabetic people these days. They have it as a unanimous choice for breakfast. 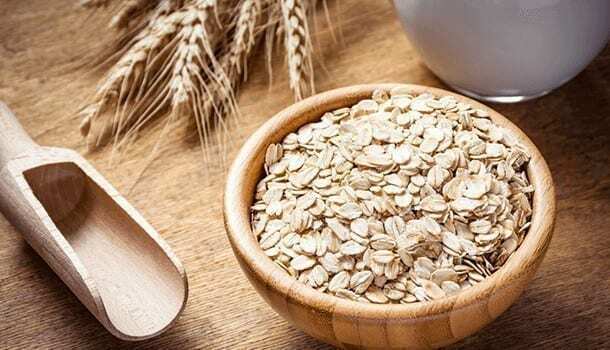 Nutritional benefits of oats are super attractive which make it a mandatory food for diabetics. This slow-digesting food enhances our health by creating more space for insulin secretion, which indirectly reduces insulin resistance. With this activity, oats can protect heart and blood health efficiently. Dairy products are a surprising boon to humanity. They are the additional foods that are given to us. Despite minerals in cheese, yogurt, and milk are very much vital to an average human being; they are equally essential in diabetic diets as there are limited food choices for them. Dairy products reduce insulin resistance drastically better than any other food or fruit that is involved in the diet for diabetes control. Have eggs in your diet without any doubt. The diabetic meal plan is enhanced by egg whites. Be cautious with egg yolks, i.e. have them on alternate days for fat-related problems. 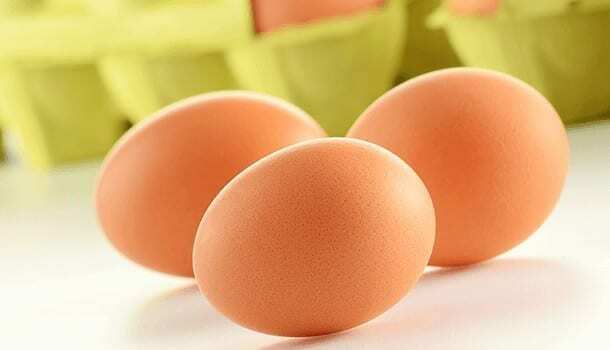 Eggs are best-known for protecting heart’s health, weight control, and improving metabolic rate. Protein content and carbs make egg a perfect morning snack. 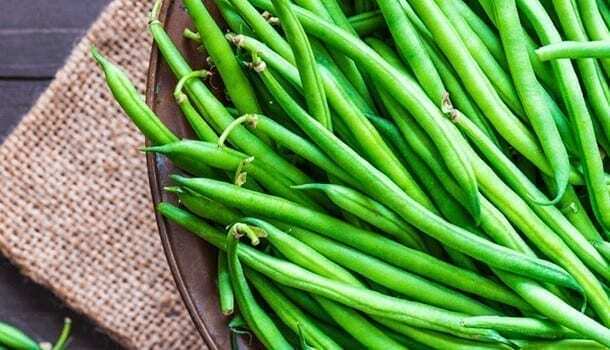 Beans make excellent recipes for diabetes treatment. The nutrients in beans are too precious that we needn’t opt for additional snack or food. Legumes have best treating abilities for heart stroke and high blood sugars at starting stages. Include beans in your diabetic diet plan for an assured change in health condition. Having grapes and berries is usually better than having a mango or an apple. This doesn’t involve any science or medical reason behind it. A whole fruit or a whole grain is always better than the shared one. Grapes become a boon when we have people to share the food. Grapes aid in protecting the body from many cancers. They are full of antioxidants which majorly improve our digestive and immune health. 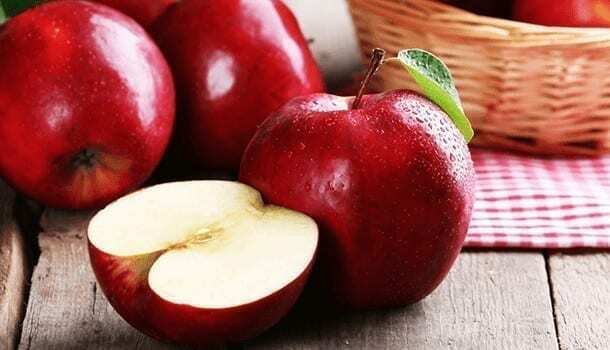 Apple has a unique place in the list of fruits for diabetics. As they are rich in fibers, they become extremely useful in effective digestion and active metabolism. Even if you don’t have diabetes, do not ignore eating an apple every day as it can bring you enormous health benefits. 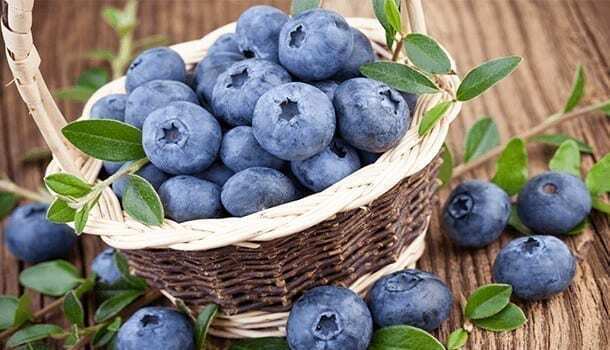 Blueberries are the special fruits for diabetics which provide multiple advantages. They are rich in fibers which can lower the blood sugar and also aid in reducing fat. Anthocyanin in berry fruits is responsible for fat loss and also blood sugar control. It improves insulin production too. Other health benefits of blueberries include mood enhancement, memory boosting, etc. Blueberries stand out to be the most promising food for diabetics out of many such tasty ones. These below-mentioned foods make a baggage of unsuitable foods for diabetes. More than the knowledge of a healthy diabetic diet, the knowledge of foods to avoid for diabetics should be there because one drop of cyanide makes entire food poison. Therefore, be careful while choosing foods as part of your diet for diabetes control. One special mention in the list of foods to avoid with diabetes is “alcohol.” Though it is nowhere a nutritional item, it is largely misconceived into fashionable beverage list. I may sound abnormal for this statement, but we are utterly insensible if we take alcohol for granted as any beverage. 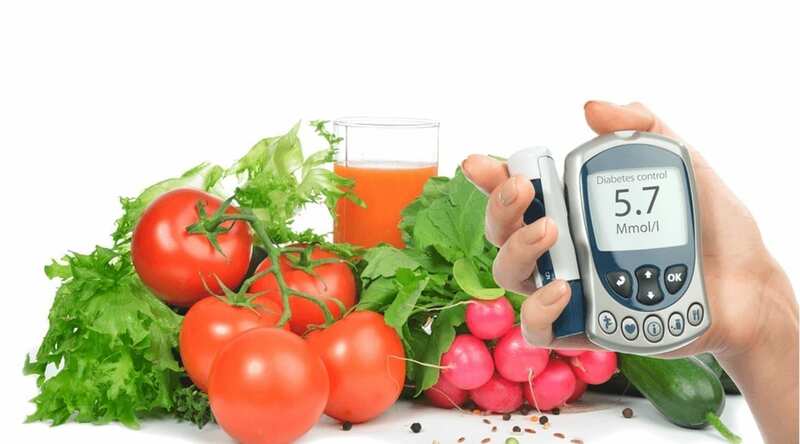 With this knowledge on a diabetic diet plan, food list to follow and not to follow, one is assured for a healthy diabetic condition with least fluctuations. Be on healthy and moderate diets that support and regulate your metabolism for best results.